Have you ever had that frustrating moment where you just have to get somewhere important then you realise that you have lost your car keys? Well, if you hadn’t planned for such a situation, it is only going to get worse. Car keys get lost all the time, but with a good plan you shouldn’t have a rough time dealing with the situation. For starters, you should always be keeping a spare key. If you don’t have a spare, then you should have a very good car key replacement company by your side. 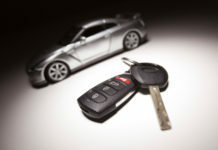 With the best car key provider, your bad situation can be a very good experience that you will live to remember. You can lose your car keys anywhere and this can be a major problem when the service you rely on cannot come to your rescue wherever you are. If you love to travel or your job demands that you do so then this one of the most important tip to have in mind when choosing car key provider. First thing you need to find out is the region that the company covers, avoid services that are only based in a specific town or city. You understand that losing your car keys is something spontaneous; it doesn’t warn you, neither does it choose the time it happens. In fact it can happen in the most unexpected time of the day. For that matter, you need to consider a company that offers 24 hours service irrespective of the day. You wouldn’t want to call them only to find out that they are done for the day. There are quite a variety of car models which means that the keys are different. While some replacement companies deal with specific car models, it would be prudent if your company is universal. There are different technologies used in making car keys for different car models, you would have a good experience if your company of choice are able to offer you a reliable solution to your car key problem in the shortest time possible. 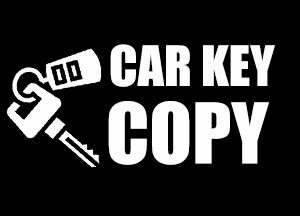 Always remember that, a professional car key provider should be able to make you a key irrespective of the car model you own. How many years has the company been offering their services? They say that experience is the best teacher, with time a company gets to experience different car key situations that they learn the best solutions for each one of them. 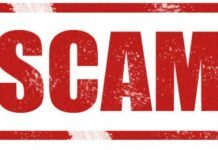 This is one serious factor to consider if you want to avoid clowns wasting your time in such a moment when you need fast reliable service so that you can head to where you are supposed to be. You might lose your car key while you were about to head to a very important meeting. How long does the company take to respond? This is a very important question to consider when choosing a good service. You would want to choose a company that takes the least time to solve your car key trouble so that you can get on your way. 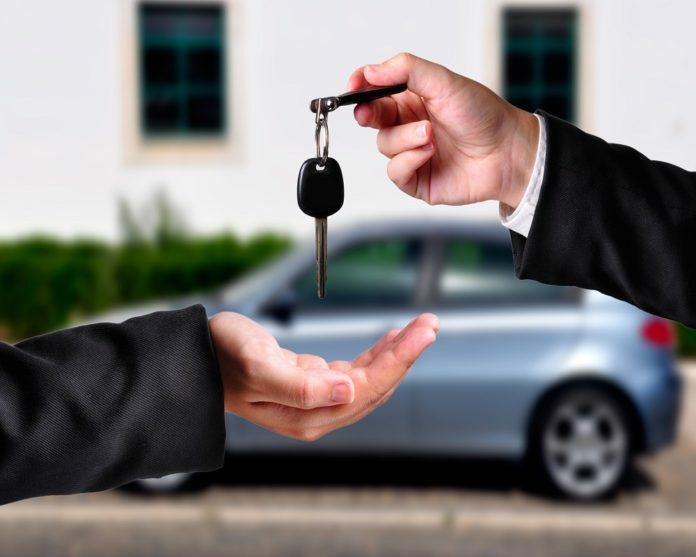 It is always wise to check reviews and responses from other clients prior to choosing the best car key provider, the above tips should help you pick the right service. Are you in need of a car key replacement service that you can always rely on? Feel free to call us anytime for more information and experience a world class service you will live to remember.